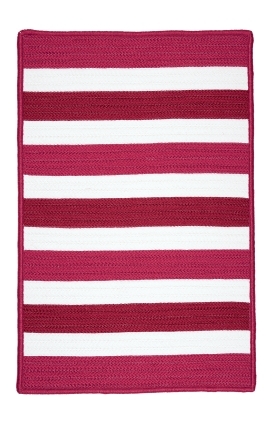 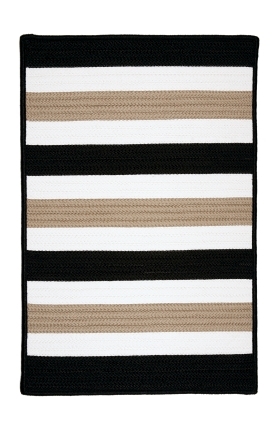 2x3 area rugs look very cute in kid’s space or even bedroom. 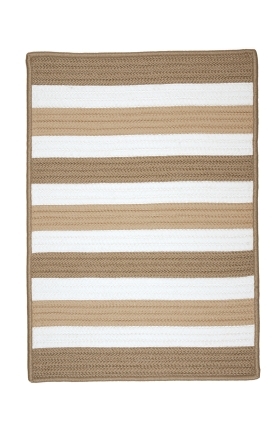 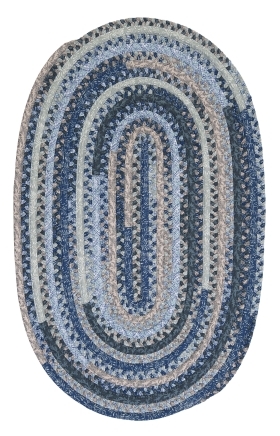 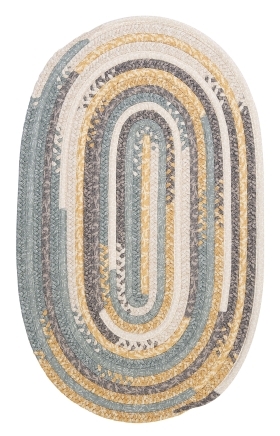 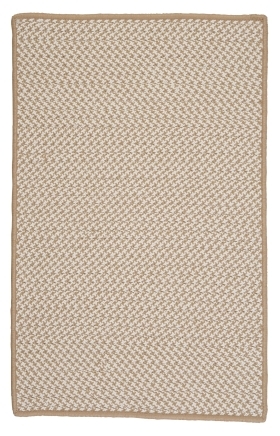 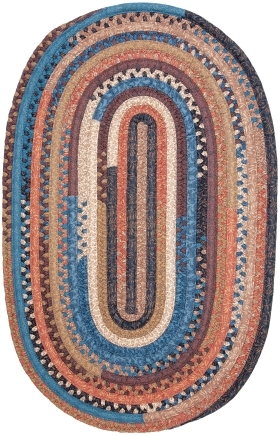 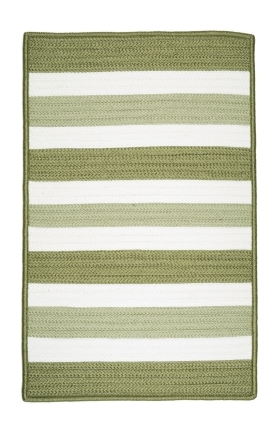 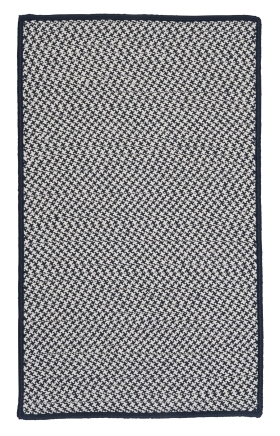 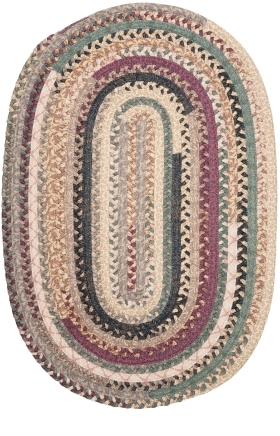 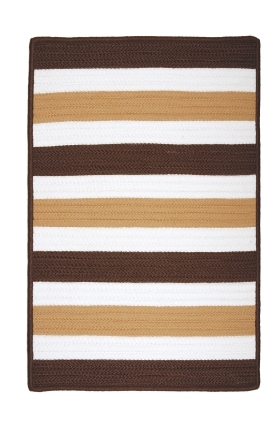 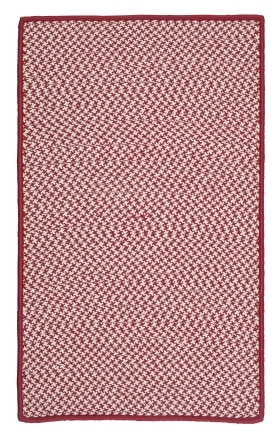 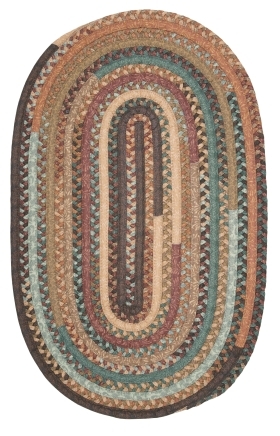 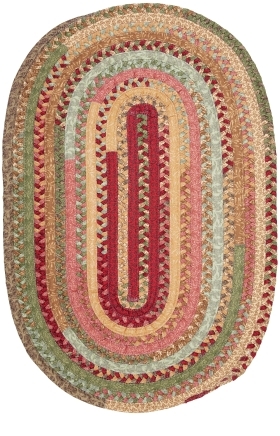 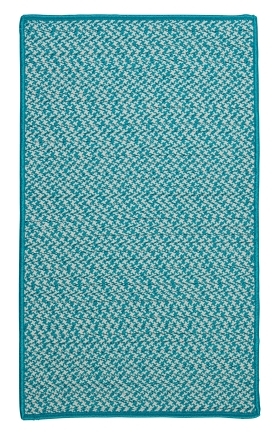 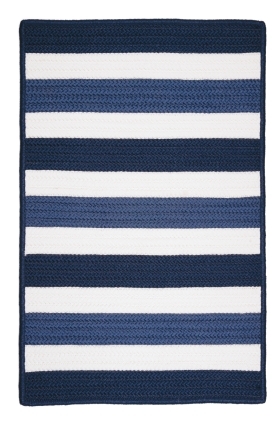 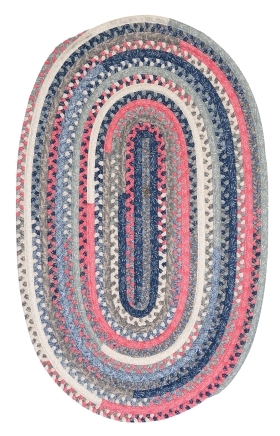 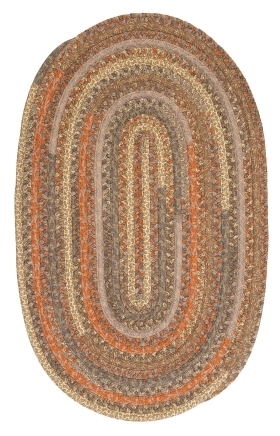 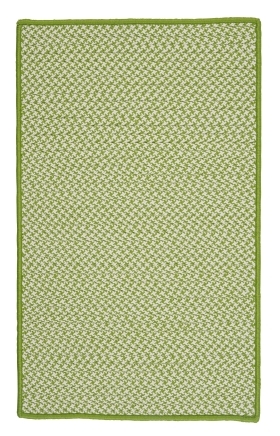 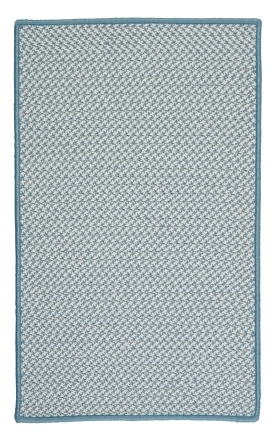 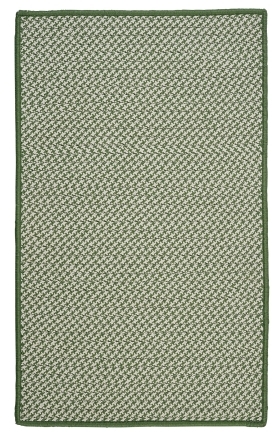 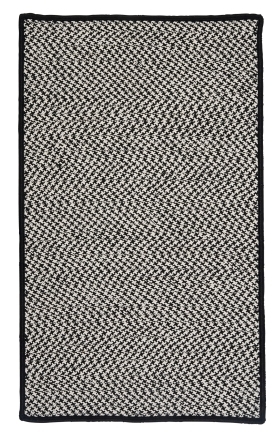 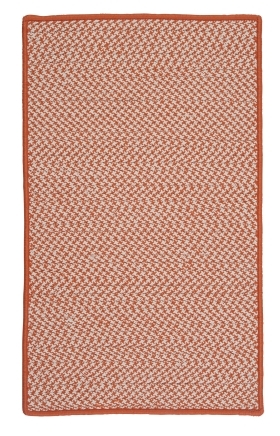 Purchase the classy sisal 2 by 3 rug for your home entrance. 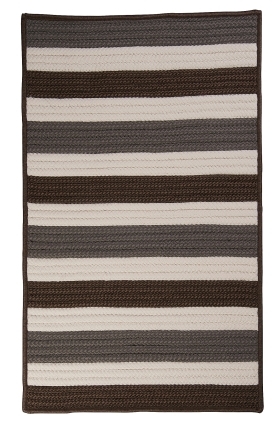 Buy them from our store and make your homes ready for every season.